Xiaomi has managed to sell more than 13 million units of its Redmi 2 and Redmi 2A smartphones in around five months, it’s been revealed today. The news comes straight from the horse’s mouth, so to speak. 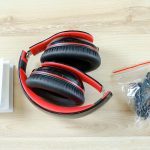 The information was made public by Lin Bin, the company’s President, on the Chinese microblogging network Weibo, and was then promptly reshared by CEO Lei Jun. 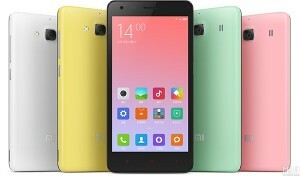 The Redmi 2 was unveiled this January as the successor to the original (and also highly successful) Redmi or Hongmi smartphone and its 1S reinterpretation. 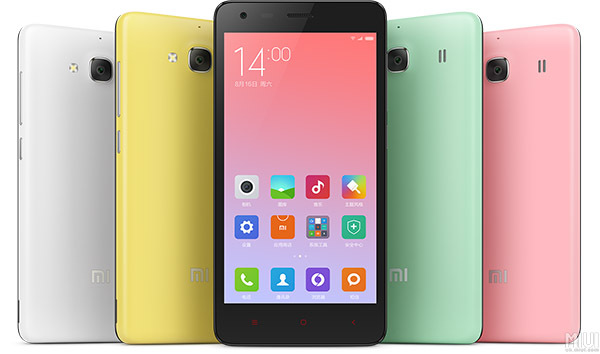 The Redmi 2A (pictured above) is Xiaomi’s cheapest smartphone ever, now selling for as low as $80 in the Chinese market. It shares its design with the Redmi 2 but comes with a different chipset which we assume is cheaper to procure. Just on the day that new pricing went official, Xiaomi reportedly sold 300,000 units. The Redmi 2 devices aren’t the only ones made by Xiaomi to ever pass 10 million sales. In fact, they join the Mi 2, Mi 3, Mi 4, original Redmi, and the Redmi Note in this select club. Xiaomi’s sales are still severely limited by its very restricted geographical footprint, yet the company seems intent on expanding slowly and cautiously to new markets.